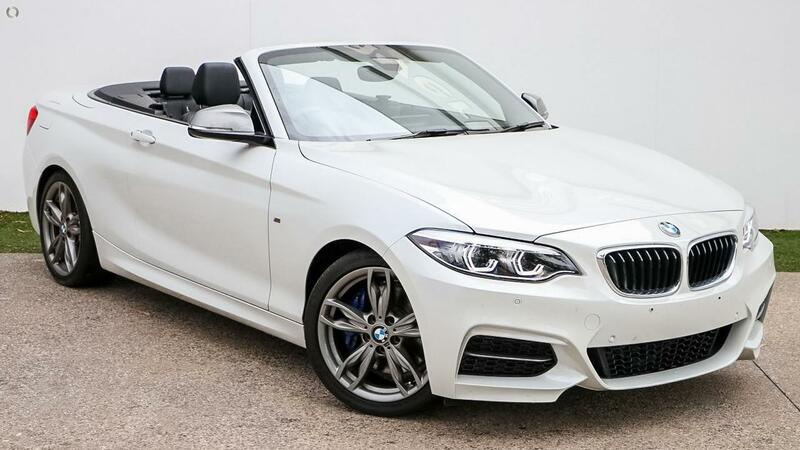 Just arrived this 2018 built M240i Convertible is FULL OF OPTIONS! Finished in Mineral White and complimented with Black Leather Interior trim, do not miss out on this special vehicle. With the remaining balance of BMW's 3 year warranty and the 100 Point Inspection, you can buy with confidence from our BMW facility conveniently situated just off the Monash Freeway at the Ferntree Gully Road exit.